We research for new ideas and inventions that one day will make technological breakthrough. We design bespoke strategies for distributing and deploying new technologies in all situations, ensuring they are always working with maximum performance in optimum conditions. 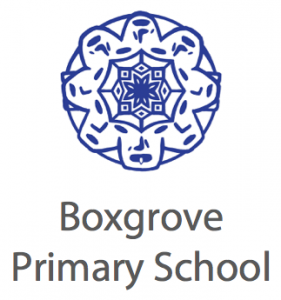 We specialise in Educational Technology Distribution. Our aim is to make learning fun, make teaching exciting. We research for new ideas and inventions that one day will make technological breakthroughs. We strive to make constant improvements of technologies and methods. To make them work collaboratively and efficiently. We are dedicated to provide the latest and best technologies to our clients. All products meet strict and intangible requirements in terms of quality and safety. We are passionate about our work and projects. We have fun working together and enjoy what we do. We are preparing for the future. We aim to provide the most inspiring technologies for our children. To make learning fun, make teaching exciting! 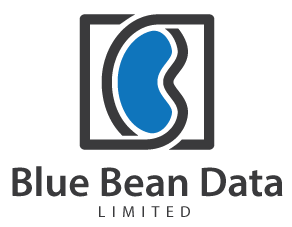 Blue Bean Data is a pioneering technology distribution company specialising in EdTech. We are interesting in new ideas and startups that one day will make technological breakthrough and have an impact on our future. We have a team of talented designers, developers and marketing gurus to help these new startups to launch their products. We are also working with many forward thinking schools and teachers who are happy to provide a perfect nest for these new ideas to grow up as groundbreaking products. 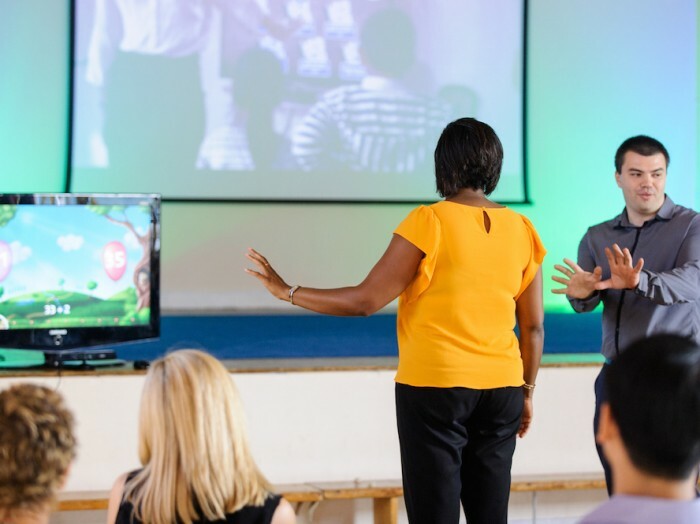 Multi award-winning game Jumpido is designed to teach and support primary maths concepts using next generation motion sensor technology - Microsoft Kinect for Windows. 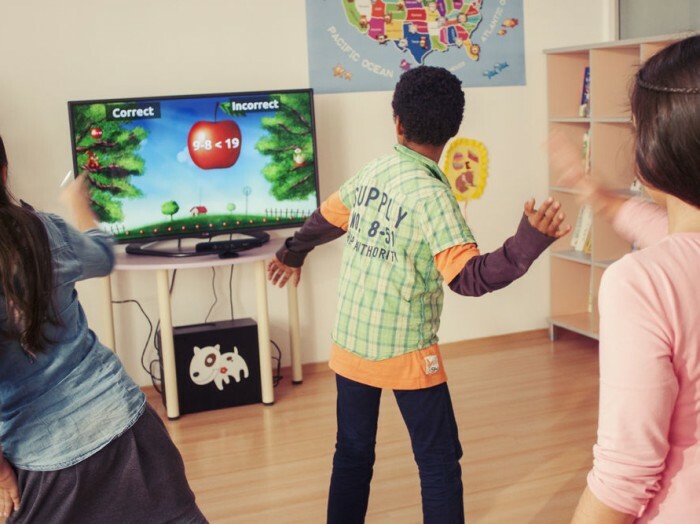 These fun, energetic, easy-to-play games in Jumpido also promote physical activity and collaboration. To play Jumpido, pupils will be asked to jump, stretch and squat as they engage with each game. 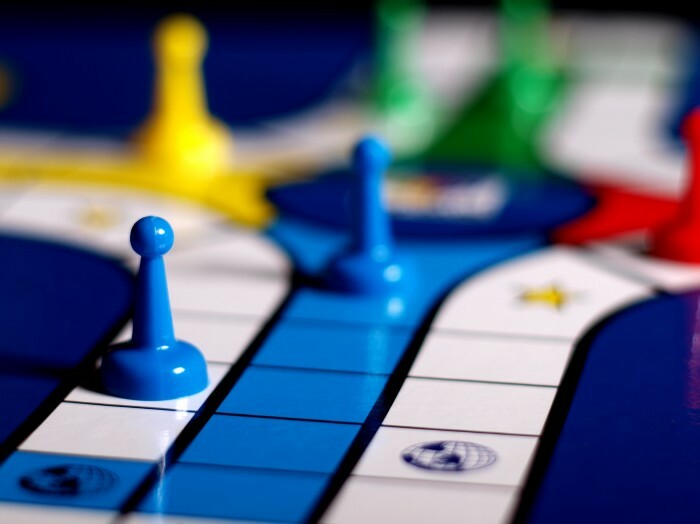 Every time pupils play, the math problems asked will be different. What's more, children of all abilities can play! Thanks to Jumpido's adaptive content, problem difficulty increases when students answer correctly and decreases when answered incorrectly. There is a lot of cool stuff in world of IT!